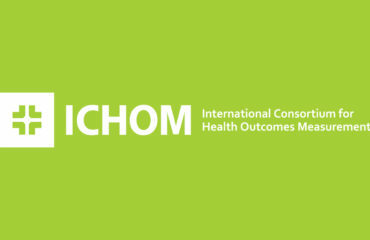 There is still time to register for the ICHOM 2019 conference in Rotterdam on 2-3 May. 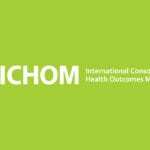 We are delighted to announce that Early Bird Tickets are now on sale for the ICHOM 2019 conference in Rotterdam on 2-3 May. 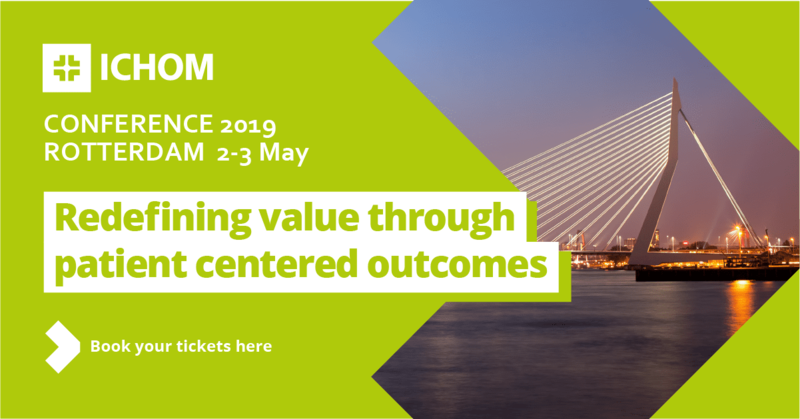 Our theme is ‘Redefining Value Through Patient Centered Outcomes’ and the aim of the conference is to showcase how measuring what matter most to patients is improving the quality of outcomes, as well as transforming service delivery and reimbursement models worldwide. 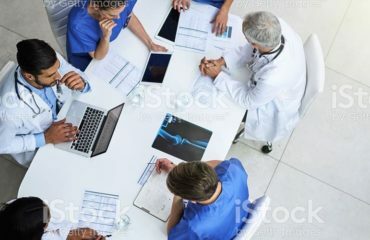 The event will be relevant for a wide range of healthcare stakeholders, including providers, industry, life sciences, outcome researchers and patient representatives. 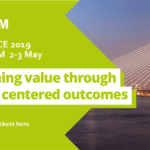 Over the coming weeks we will be revealing more about the event, including speakers, breakout sessions and how you can participate in the conference.